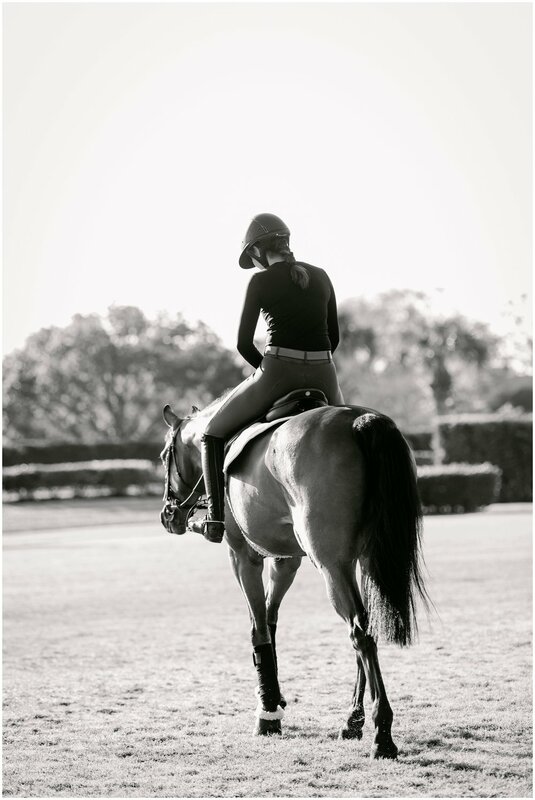 This shoot was a perfect way to end my trip to Wellington! 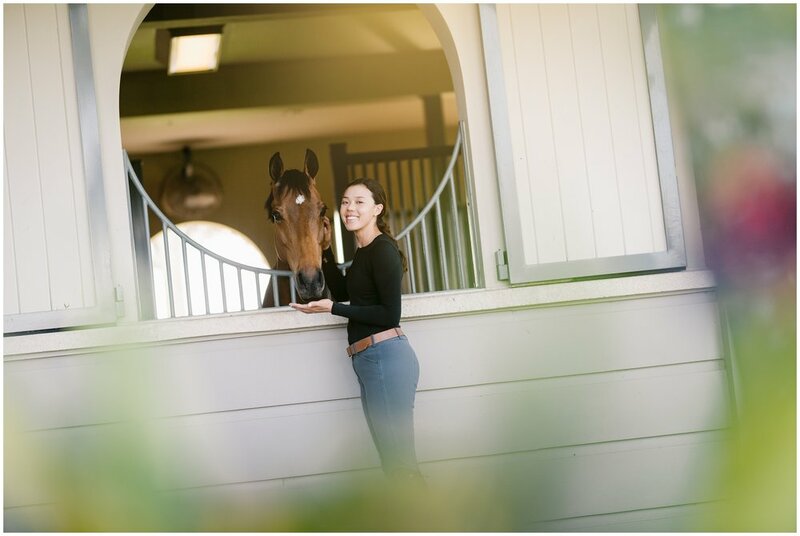 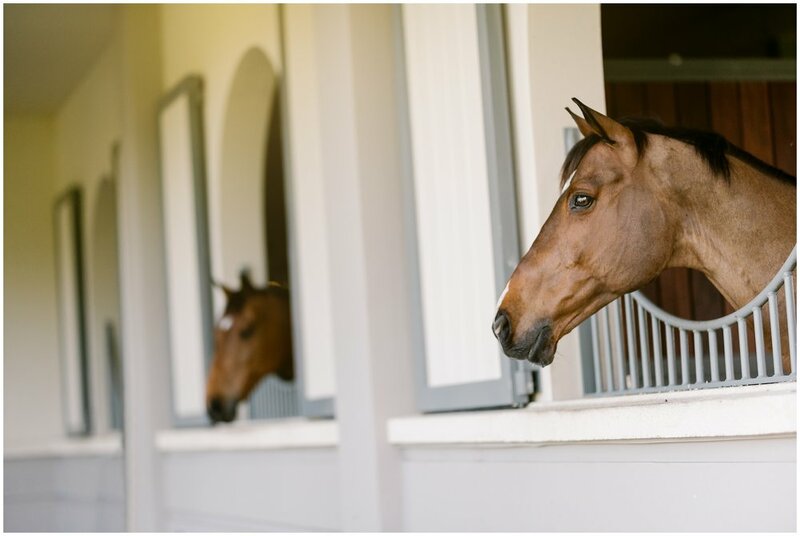 When Karen Polle, a Show Jumping rider representing Japan, contacted me about coming out to the Double H Farm to take some pictures of her and her horses Little Lord and With Wings I was more than honored! 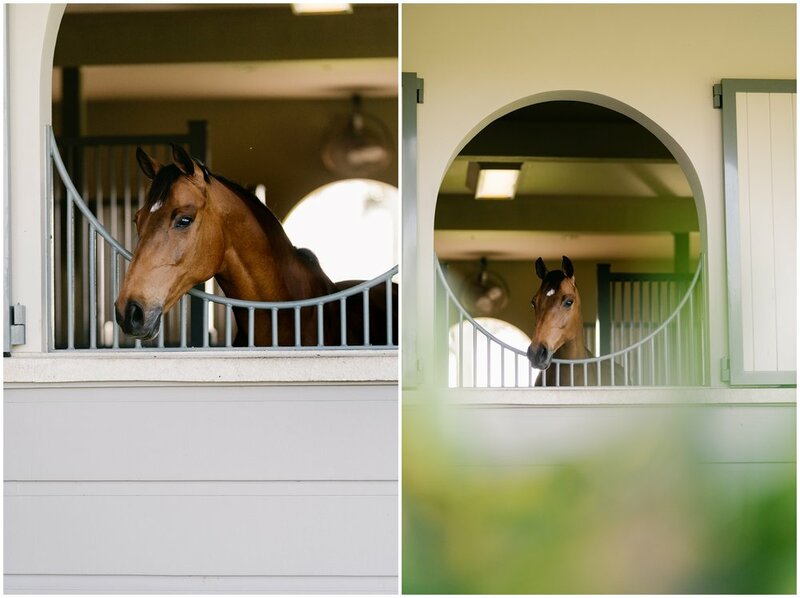 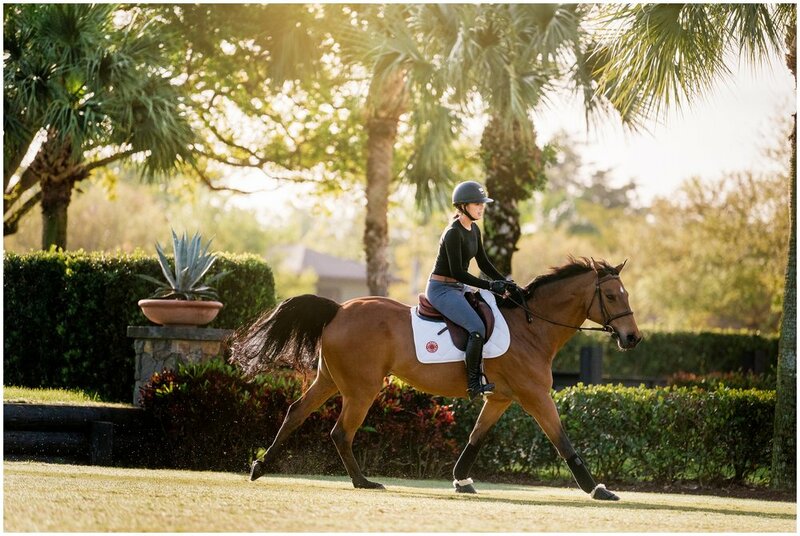 The farm was absolutely stunning, and the early morning session was another sunny day in South Florida. 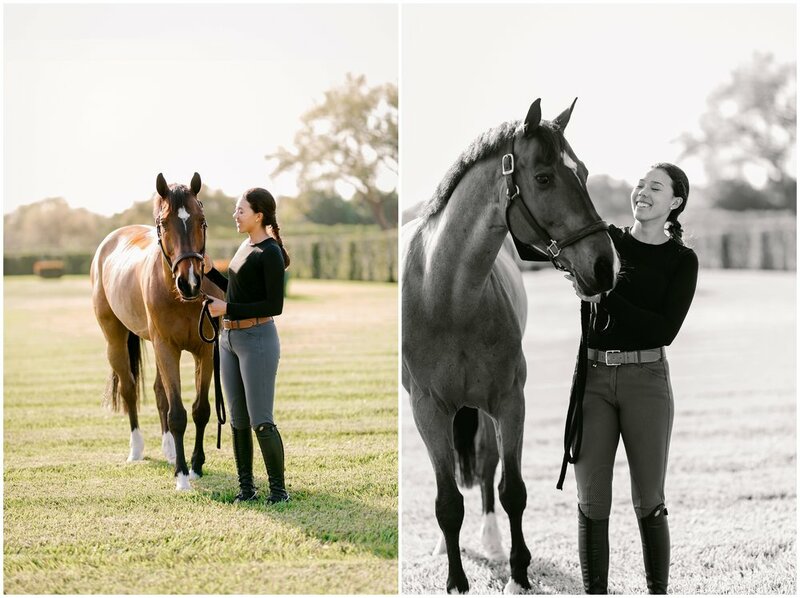 Karen is an extremely talented rider with some lovely horses and can't wait to collaborate again with her in the future!